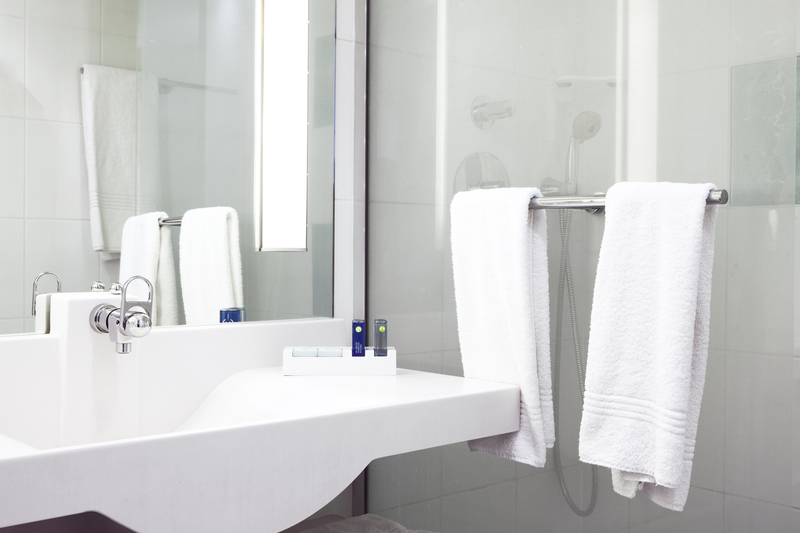 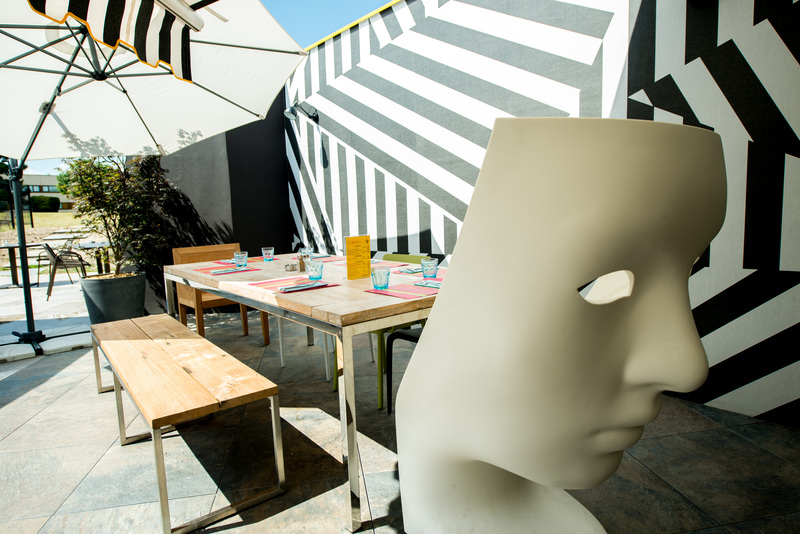 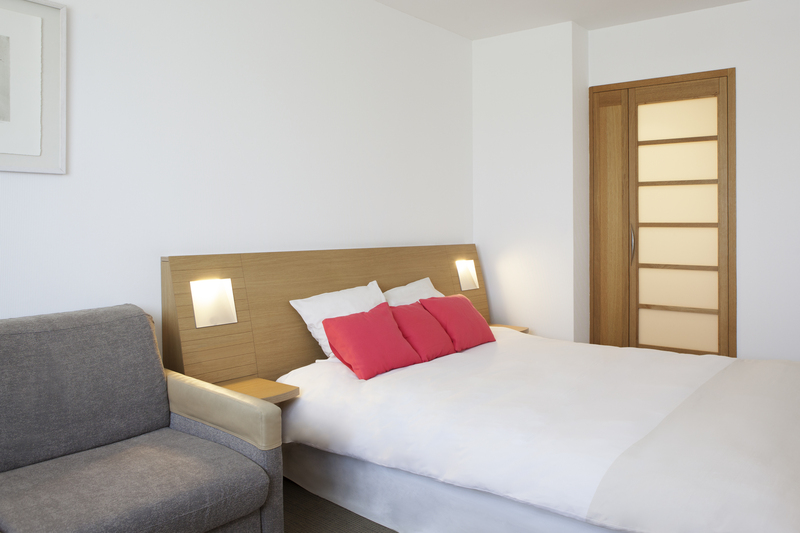 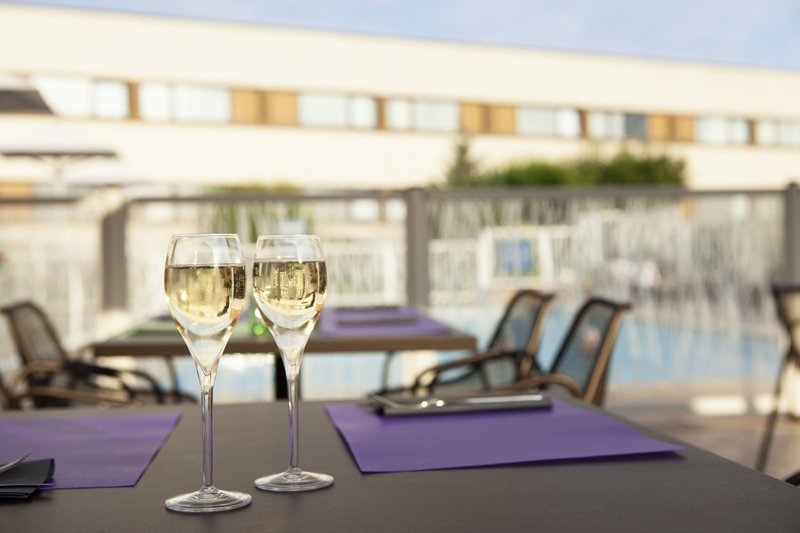 Novotel Reims-Tinqueux boasts an ideal location only a few minutes from the historic centre of Reims. 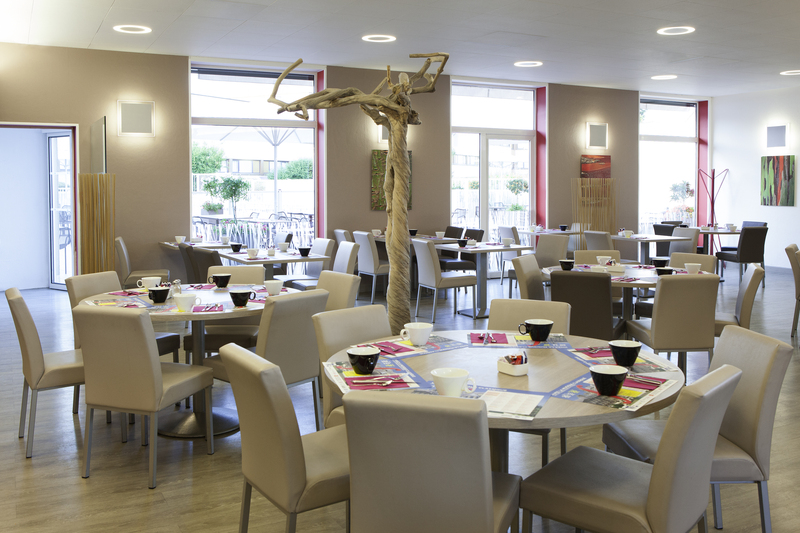 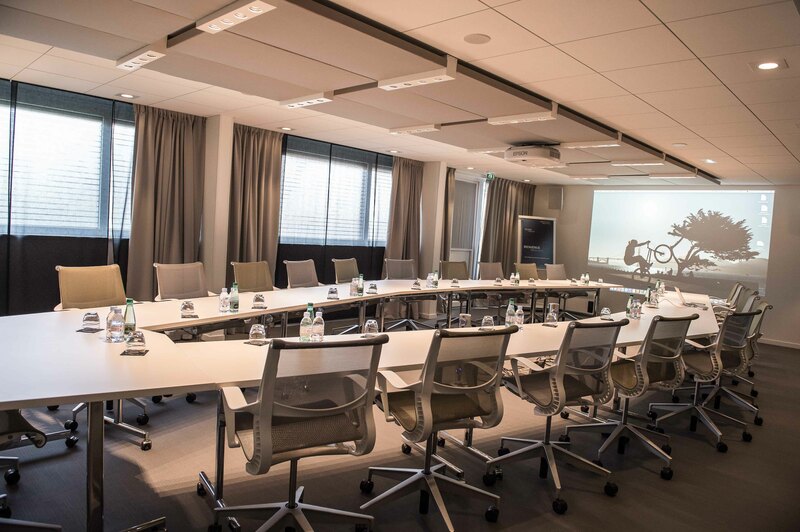 Close to the A4 and A26 motorways (exit 22 "Reims-Tinqueux"), ideal for organising your next event, the hoteloffers 525 sqm of modular meeting space for up to 250 guests, as well as a free 200 space car park. 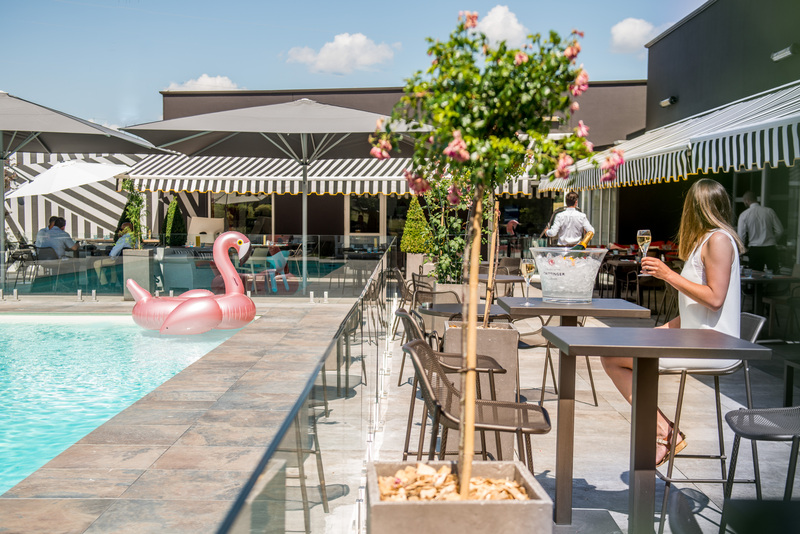 Whether on a business trip or a holiday, unwind in our Novotel Café and make the most of our swimming pool and the terrace.